Q: I retired from my full time job in 2013 but I plan to keep working part-time for at least a three or four more years. 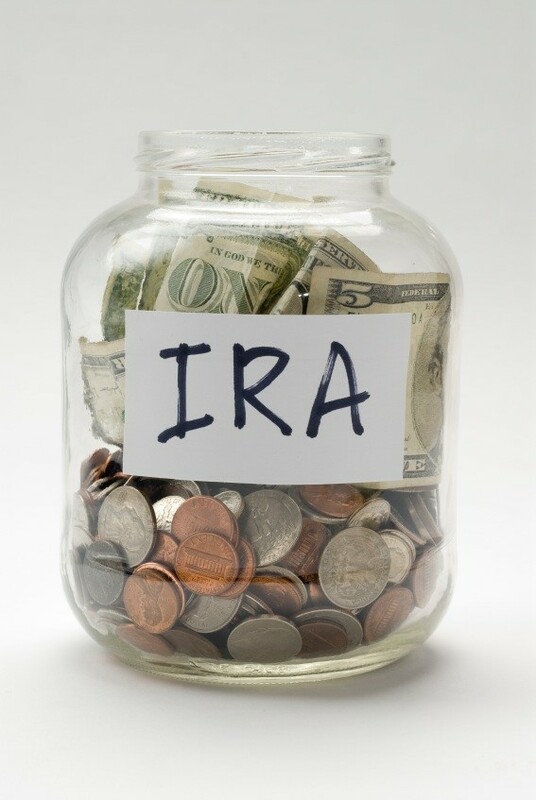 How much can I deduct in an IRA contribution? You can’t make deductible contributions to a traditional IRA in the year you reach the age of 70½ and for every year after that. You can still make contributions to a Roth IRA and you can still make rollover contributions to your traditional IRA or Roth IRA regardless of your age (*). This is a great idea on your part to beef up your retirement nest egg. I would suggest that you consider making your annual retirement contribution to a Roth IRA instead of contributing to a traditional IRA. 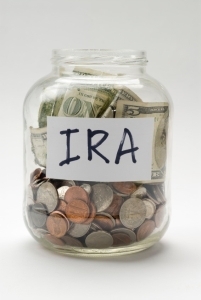 Like the traditional IRA, income generated inside the Roth IRA is not taxed as it’s earned. The real benefit to the Roth is that, when you are older than 59½ years of age, funds withdrawn from the Roth IRA are never subject to tax. There are significant financial, tax and estate planning benefits to utilizing a Roth IRA. Before making your final decision, consider the Roth IRA for the contributions you have inquired about. 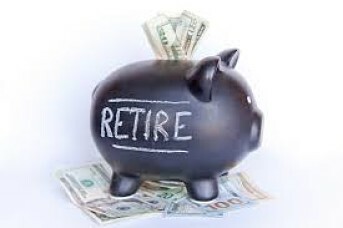 * – There can be significant tax consequences to either rolling over your employer retirement account or converting your traditional IRA to the Roth IRA so make sure you know all the facts & consequences before you make a Roth conversion. Have more tax and business questions? Contact us at Franty & Company! We solve problems and create wealth every day in McMurray, PA.